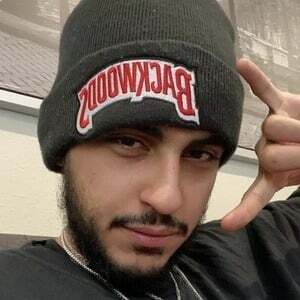 Born Nordan Shat, he is a professional gamer who posts video game related content to his YouTube channels TrickShotting and OMFGRain. He is a member of the FaZe Clan, a Call of Duty sniping clan owned by Thomas Oliveira. He deleted several of his oldest videos since joining the YouTube world in December of 2010. His TrickShotting YouTube channel has earned over 5 million subscribers and more than 1 billion views. He was born in Toronto and raised with a sister. He featured his girlfriend Taylor in a video titled "MEET MY GIRLFRIEND!" in December 2014. The two broke up in early 2016. He has played games on his channel with fellow FaZe Clan member Thomas Oliveira.